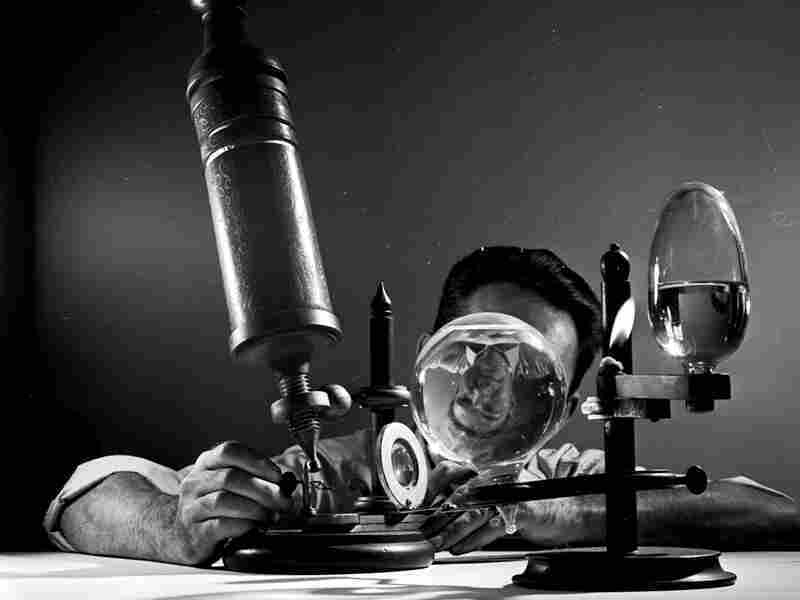 Three Books To Rekindle Your Sense Of Wonder In the information age, the unexplored is hard to come by. Author Richard Harvell recommends three titles to take you back to a time when the unknown was a little more accessible — and to remind you of the power of wonder and imagination. In my memories from high school history, the 18th century was an age of men in wigs, chubby kings and the occasional beheading. 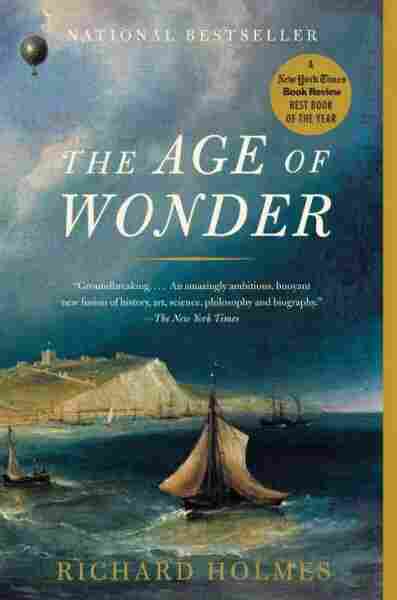 But historian Richard Holmes has recently made me understand it was also the "age of wonder." Wonder is that feeling you get when some new idea springs open your imagination to reveal that the world is so much vaster and richer than you ever thought. These days, I see wonder on my 2-year-old son's face from something as simple as realizing he can stick a glob of Play-Doh on a wooden spoon. But for most of us, wonder does not come so easy in the modern age. Don't fret -- here are three books that take us back to an age full of the unknown, the undone and the undiscovered, at least for those rare minds who knew where to look. Some of these minds are brought to life in Richard Holmes' collective biography of the men and women who led the scientific revolution, titled, The Age of Wonder: The Romantic Generation and the Discovery of the Beauty and Terror of Science. Holmes writes of the wonder that gripped Joseph Banks as he first sighted the shores of Tahiti from the deck of Captain Cook's ship Endeavor in 1769. 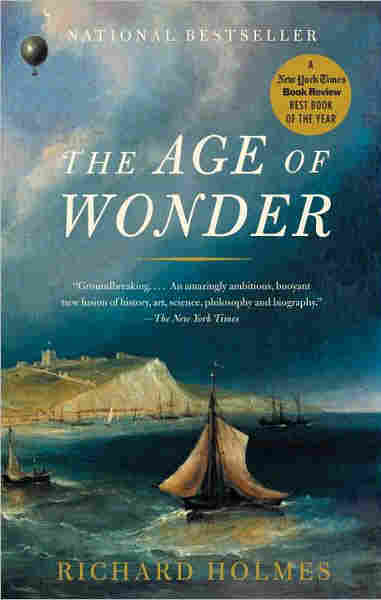 In chapter after entertaining chapter, Holmes describes men and women driven by wonder to make the extraordinary discoveries that changed history. Few novelists could beat Holmes' account of John Jeffries and Jean-Pierre Blanchard's historic crossing of the English Channel by balloon -- out of ballast, they very nearly crashed into the cliffs of Calais, but saved themselves by casting off their clothes and urinating, which lightened them up enough to lift them to safety. Holmes' figures are very optimistic about their extraordinary discoveries, but there are some evil spirits lurking in that age of tremendous progress -- like the sexually transmitted diseases that soon ravaged the Tahitians. 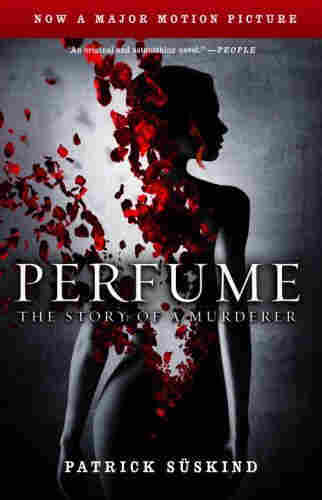 But my favorite villain from the age of wonder is from Patrick Suskind's haunting novel, Perfume: The Story of a Murderer. Suskind's Grenouille is born in a foul corner of Paris, and he is gifted with a nose to sense the city's every stink and scent. As he grows up, he seeks new smells like Captain Cook sought new islands. Wonder seizes him one night and draws him to the most sublime scent of all and, ultimately, to murder after brutal murder. His quest to create the perfect perfume is as scientific as any of Holmes' true accounts, and it is chilling to watch as what starts as wonder leads on to terrible cruelty. 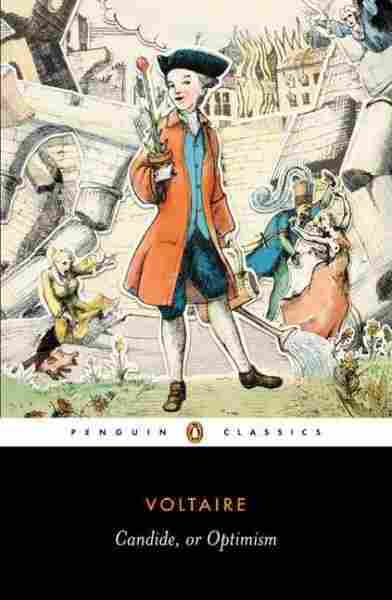 If Suskind's novel leaves you cold, Voltaire's novella Candide will make you laugh. Written during the age of wonder, in 1759, Voltaire satirizes all the hopeful quests that wonder leads us on and reminds us that wonder without hopefulness is merely dread. Candide loves in Germany, murders in Lisbon, finds fortune in South America, rescues his true love in Constantinople, and all of this, despite his rotten luck, with a bright-eyed optimism that never fails until the very end. Then, he's left with nothing but the simple maxim: "We must cultivate our garden," which means, more or less, wonder will only lead us where we do not wish to go. But Voltaire's advice against wonder and its fruitless quests is hard to swallow after such an entertaining romp. And so I like to read his novella as I read Holmes' history -- as a tribute to sailing ships and scientists and hot air balloons. As a tribute to wonder. Richard Harvell was born in New Hampshire and now lives in Switzerland. His debut novel, The Bells, is about a castrato in the age of wonder. Three Books... is produced and edited by Ellen Silva. Editorial and production assistance from Hannah Levintova.